Saudi Arabia has forecast its revenue from crude oil will significantly rise in 2017, as prices show a positive trend after the deal between OPEC, Russia and other producers to cut output. Riyadh expects to collect 480 billion riyals ($128 billion) from crude sales in 2017, up from an estimated 329 billion riyals in 2016. "As the kingdom's economy is strongly connected to oil, the decrease in oil prices over the past two years has led to a significant deficit in the government's budget and has impacted the kingdom's credit rating," the Saudi government said in a statement. "The 2017 budget was prepared in light of developments in the local and global economy, including the estimated price of oil," it added. Saudi Arabia saw a record $98 billion budget deficit in 2015, or 15 percent of GDP, and was struggling to cut the gap in 2016. Overall revenues for 2017, including non-oil revenues, are expected to grow 31 percent from 2016 to 692 billion riyals. After OPEC agreed to curb its production by 1.2 million barrels per day (bpd) in November, and independent producers led by Russia decided to join the deal, oil prices have steadied at above $54 per barrel, almost double the January 2016 lows. “The oil revenue increase is in line with the expectations by the authorities that the market is re-balancing higher, and is clearly a sign that oil prices are expected to average $60 per barrel next year,” said John Sfakianakis, director of economic research at the Gulf Research Center, as quoted by Bloomberg. 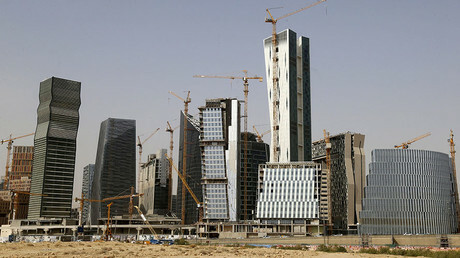 As part of a broader strategy, Riyadh aims to diversify the economy by reducing its reliance on oil. The kingdom wants to raise its share of non-oil exports in non-oil GDP from 16 percent to 50 percent by 2030. 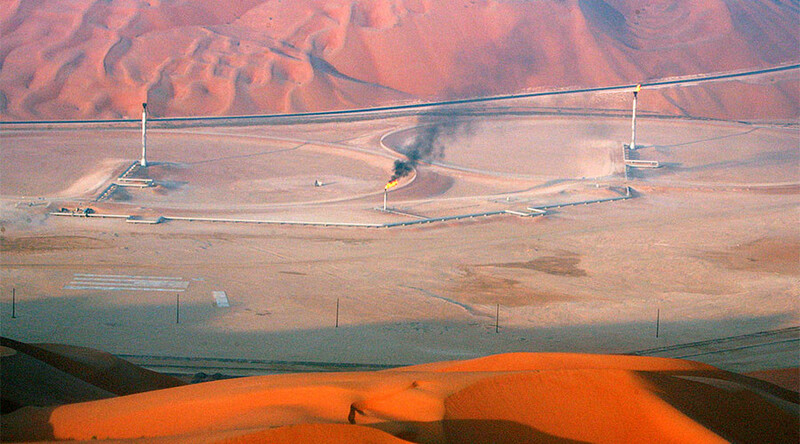 Under a plan called ‘Saudi Vision 2030’, the government announced partial privatization and reform of the state oil company Saudi Aramco. A public offering of the world's most valuable company could make it the largest IPO ever.